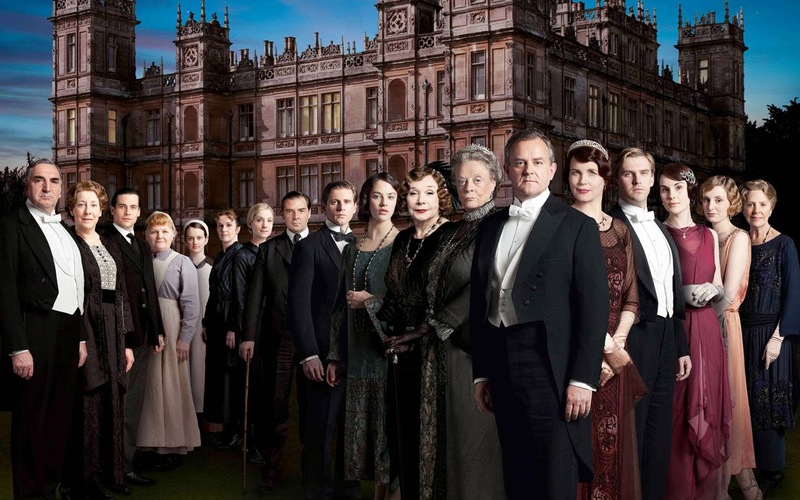 ITV has commissioned a sixth series of Downton Abbey. Series five, which comes to an end on Sunday 9th November, has been watched by an average of 10.4 million based on consolidated data per episode and will return at Christmas for a festive edition of the drama. ITV’s Director of Drama Commissioning, Steve November said, "It is fantastic that Downton continues to be such a phenomenon - still the most popular drama on ITV in its fifth series - and we are thrilled to have commissioned a sixth series. We don't know yet what Julian has planned, but we are looking forward to working with him, the fantastic cast and Carnival again and have no doubt series six will be unmissable." Downton Abbey series five concludes on Sunday at 9.00pm on ITV.